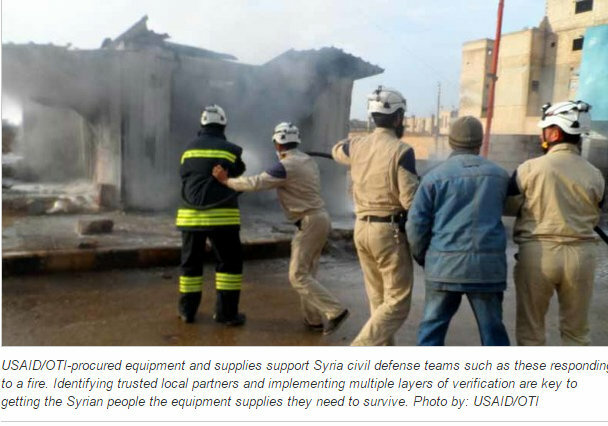 The origins of The White Helmet’s initial $300k seed funding is a little hazy, reports are contradictory but subsequent information leads us to conclude that the UK, US and Syrian opposition [Syrian National Council] are connected. Logistical support has been provided by given by Turkish elite natural disaster response team, AKUT. 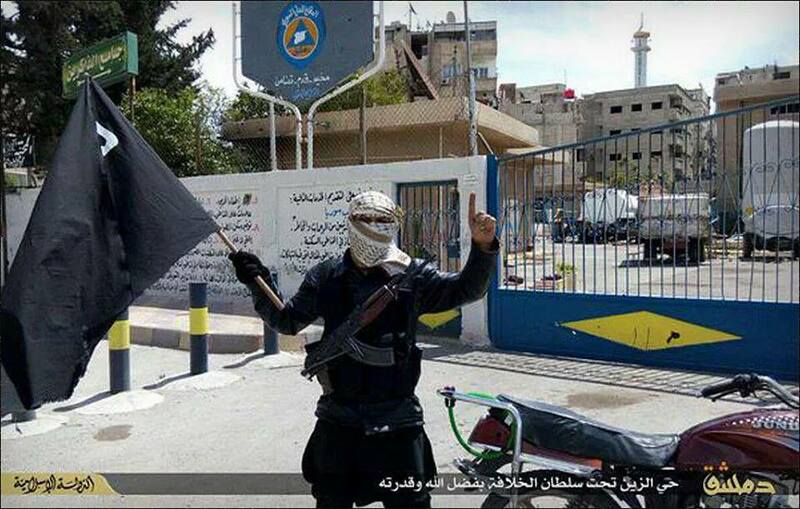 After RT and Sott.net among others, exposed the gaping holes in White Helmet propaganda over recycled photographs tweeted even before the alleged Russian bombing had occurred, the propaganda “war” ramped up. The Russian involvement in Syria, did not only betray the US military deception, it also brought some heavyweight media giants of its own into the fray who set about de-constructing the Western media and NGO indoctrination that had, for so long, been largely unchallenged. James Le Mesurier: James Le Mesurier has been portrayed as a Humanitarian maverick hero, miraculously in the right place (Istanbul) at the right time, just as the need arose for the formation of a Syria Civil Defence team, perhaps coincidentally, only a few months prior to the now infamous and universally (except for a few diehard propagandists) discredited Ghouta ‘chemical weapon’ attack in August 2013, an event which has already been proven beyond a doubt to be a false flag attack, as well as subsequent accusations levied at the Syrian Government which narrowly failed to precipitate the NATO desired ‘No Fly Zone’. A quick flick through the other Mayday team members reveals some very interesting connections. At least three other members of the team were a part of the Syrian “revolution” including Farouq al Habib, one of the 3 most prominent White Helmet leaders who was also a leader of the Homs uprising against the Syrian government and according to his testimony, was tortured by the Syrian “regime” security forces in 2012 for smuggling a journalist into Syria to “cover” the “peaceful protests”. Habib was a founder member of the ‘Homs Revolutionary Council’ (the CIA have been linked to nearly all ‘Revolutionary Councils in Syria) before fleeing to Turkey in 2013 (A more in-depth analysis of his anti-Syrian government testimony will be presented in Part II of this article). In May 2015 Olive Group merged with Constellis Holdings, in whose portfolio we can also find Academi, previously the notorious Blackwater Group [ Nisour Square massacre, Iraq 2007]. Taken from The Atlantic July 2012: Post 9/11, Bush enabled the CIA to subcontract assassinations allegedly targeting Al Qaeda operatives. Blackwater was awarded this contract. 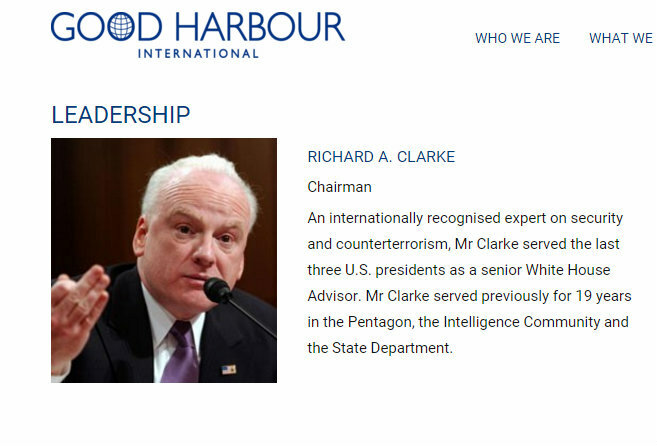 In 2008, Le Mesurier joined Good Harbour International, another private “security” expert organisation, whose CEO is none other than former terror advisor to the Bush administration, the Terror Czar himself, Richard A Clarke. Katz’s long term working relationship with Clarke began before 9/11 when she and her research associate Steve Emerson were commissioned by Clarke to identify Islamic radicals within the US. Over time, Katz’s relationship with Clarke blossomed into a much more extensive one that included regular briefings at both the Clinton and Bush White Houses. 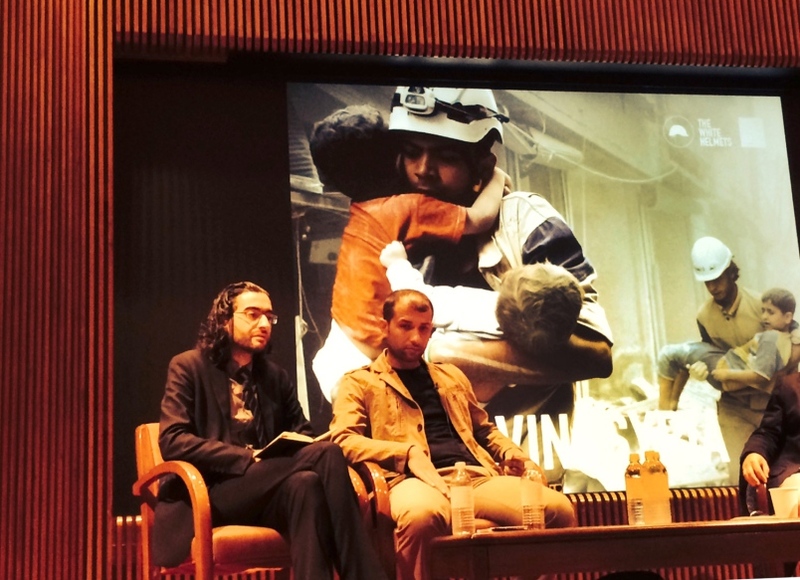 October 23, 2015 in White Helmets. Again, wonderful, wonderful journalism that just lays everything out in very clear terms. This is in fact the kind of journalism that – in some parallel universe – would ideally be occuring in mainstream media, but isn’t. Thanks for your work, will be sharing out on social media. I’d never heard of James Le Mesurier until I read this. But I am reminded somehwat of the French/Zionist ‘philosopher’ and ‘intellectual’ Bernard Levy, who I assume you’ve probably heard of, who seemed to crop up in all the right places at the right time – Libya, Syria, and then Ukraine – to advocate ‘intervention’ on behalf of supposedly ‘pro-democracy’ movements. It’s true though. I’ve put a permanent link your blog on my site too so that people coming to my page might also go over to yours too. A lot of the things you cover – particularly Yemen and Palestine – are areas I keep intending to post about, but usually never get around to because of limited time. So I’m sort of glad that you do such a good job of it yourself, as I then feel less urgent need to do so myself. 🙂 you were also mentioned on the Sunday radio show.